Oncozac® is a new generation Yunzhi-derived adjunct remedy with enhanced efficacy^ developed for those combating serious illnesses. 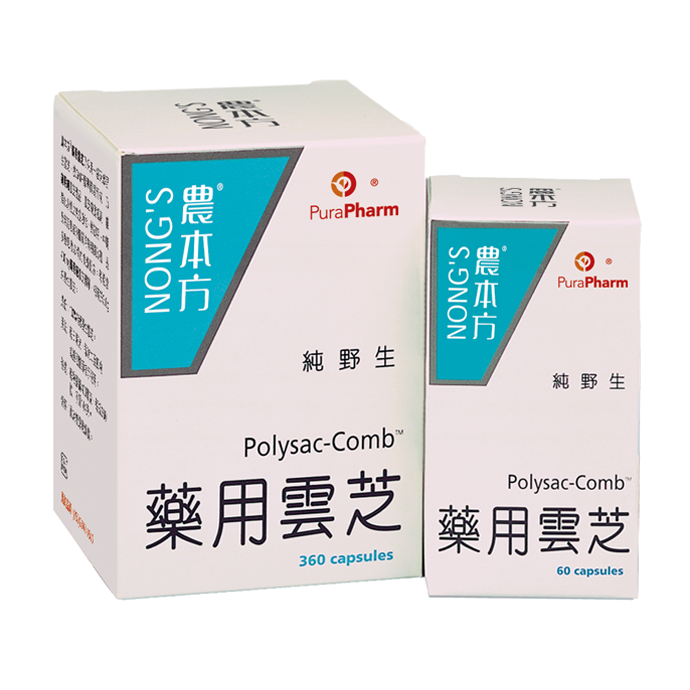 Developed through rigorous pharmaceutical research conducted in the School of Pharmacy, The Chinese University of Hong Kong (CUHK), Oncozac® contains Absorbable Peptidoglucan (APG) which is produced by patient production process. Yunzhi can effectively strengthen bodily immune function that can relieve side effects caused by surgery, radiotherapy or chemotherapy. In August 2009, ONCO-Z®, the active ingredient present in Oncozac®, became the first Chinese medicinal ingredient verified by the United States Pharmacopeial Convention (USP)*. Please click here to get more information. 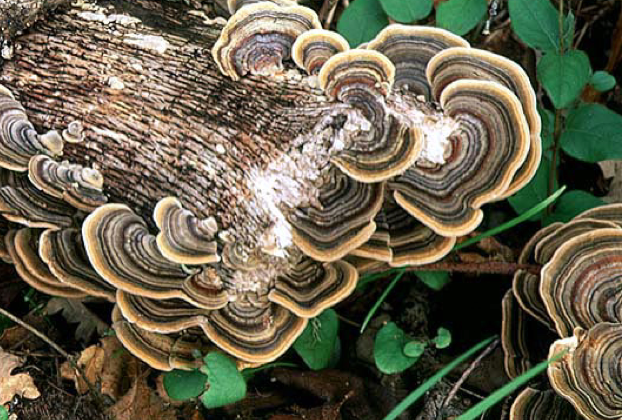 Yunzhi has been used in traditional Chinese medicine for centuries to strengthen the body’s immune system. 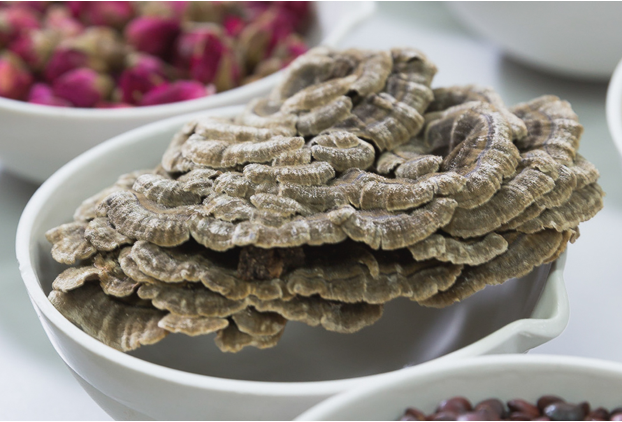 More recent scientific researches and clinical trials have proven that Yunzhi extract helps stimulate the immune system so that the body is better able to defend against the serious illnesses. Yunzhi is an effective complementary treatment option for people with serious illnesses at various stages. Activation of immune cells such as: T-lymphocytes, B-lymphocytes, monocytes, macrophages, bone marrow cells, natural killer cells and lymphokine- activated cells 1,2,5. Increase of antibodies and a variety of cytokines such as: interleukin -2, interleukin -6, interferon and TNF 2,9. Restore immunological response depression derived from serious illness treatment back to normal level 2,5. Enhance the body’s immunity 3,4 to reduce chance of infection2,9. Reduce the side effects of the treatment of serious illnesses, improve patient’s mental and health status 13. Inhibit mutated cells proliferation 3,14. Increase the survival rate of patients 3,7,11,12. The ingredients are consistent in quality from batch to batch. The ingredients meet label or certificate of analysis claims for identity, strength, purity, and quality. The ingredients are prepared in accordance with accepted manufacturing practices. Better absorption – Extract of Oncozac® is highly water soluble1 and is thus readily absorbed by the body to provide better effects. Absorbable peptidoglucan – Containing Absorbable Peptidoglucan (APG), Oncozac® help stimulate proliferation of immune cells such as white blood cells, bone marrow cells and macrophages to boost body immunity. Higher potency^ due to proprietary extraction and processing method – Unique extraction method and sophisticated freeze-drying process are used in the production of Oncozac® to ensure that active ingredients especially Absorbable Peptidoglucan (APG) are not damaged and can be effectively extracted from Yunzhi. These production advances help enhanced the efficacy of Oncozac®. Development standardization and testing – In addition to containing Absorbable Peptidoglucan (APG), Oncozac® was conducted with immunological tests to prove its efficacy in immunostimulation. Every batch of Oncozac® has obtained safety reports of heavy metals and toxic elements, pesticide residues and microbial limit tests from the world-renowned independent testing laboratory SGS (H.K.) Ltd. Product safety and reliability are guaranteed. Oncozac® can help alleviate the side-effects arising from treatments of serious illnesses including susceptibility to infection, reduction of immune cells, oral discomfort, hair loss, nausea and vomiting, loss of appetite, severe weight loss and pain. Oncozac® supports patients to complete the entire course of therapy and therefore facilitates their recovery. Oncozac® can help improve the physical and mental well-being of patients. Continuous consumption of Oncozac® can help to improve the immune system after conventional treatment.